Can’t find the fence design you want? 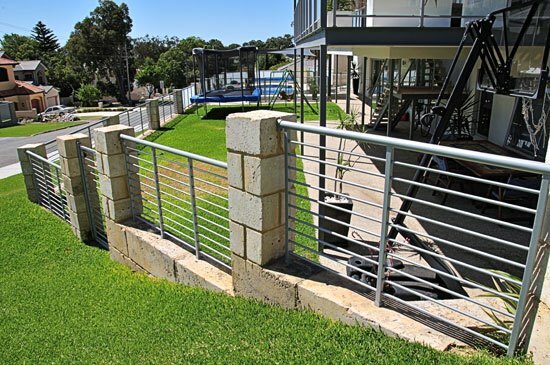 At Fencemakers, we specialise in quality, custom fencing for homes and businesses in Perth and throughout WA. 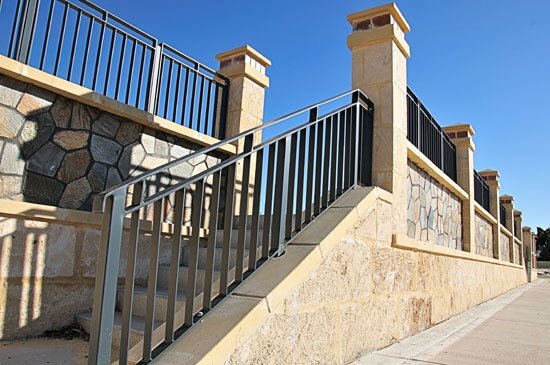 We offer a variety of custom fence designs and fencing styles. 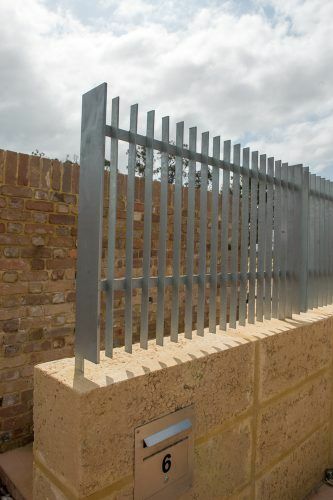 Our fences are made to the requirements of each customer, giving them greater flexibility when choosing their design. 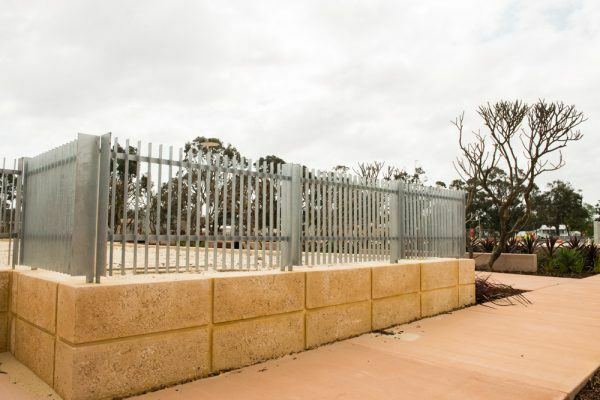 We have significant fencing fabrication experience, which gives us the capabilities to assemble an endless array of custom design fencing. 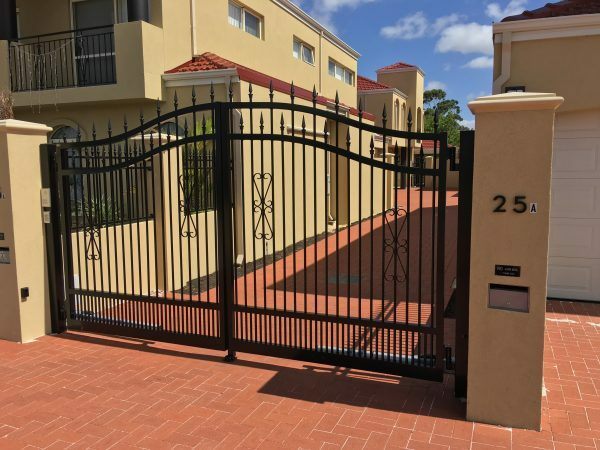 If you have seen a fence you like or if you have a particular style you want, one of our fencing consultants can guide you through how we make your ideas become reality. There may be a special architectural feature you really want to set off, or an older style of fence that you can’t find anymore. 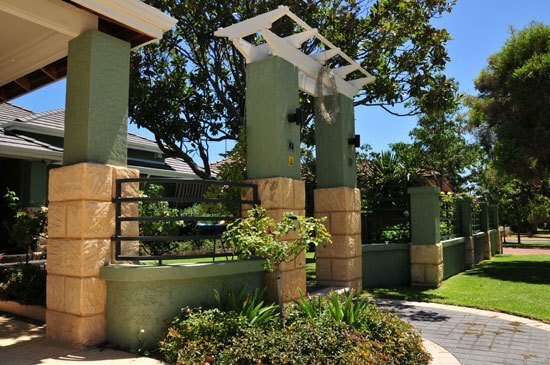 If you can imagine it, we can help you make the perfect fence for your premises. 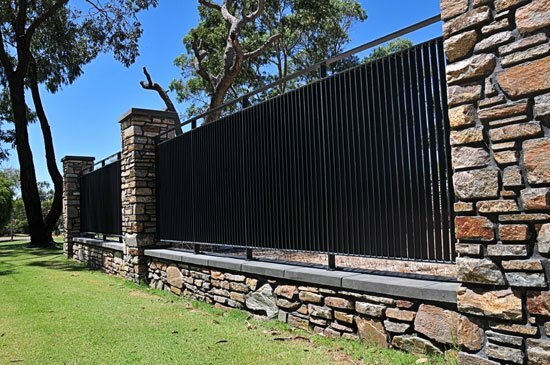 We take great pride in our work and only use the highest quality materials and components, to produce custom fences which not only look great, but are highly durable and will last for years to come. This is why we offer a 15-year workmanship warranty on all our fences. 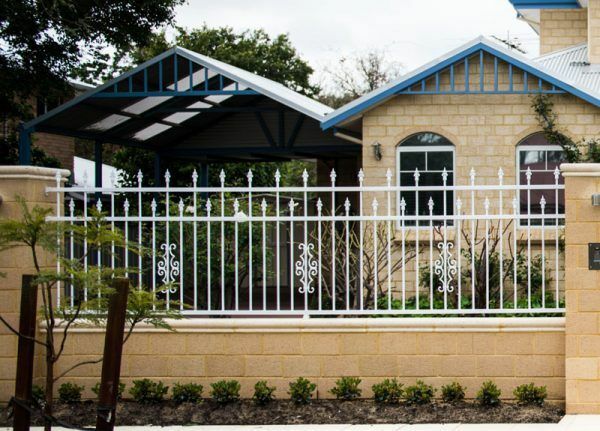 Our custom-designed fences are available in a wide range of material and colour options, from picket fences, to glass, to aluminium and steel, to decorative screen fencing and more. We provide a fast turnaround on all our fences and will do our very best to accommodate you if you need a fence in a particular hurry. Just speak to one of our friendly consultants who will be able to advise the turnaround time. While we aim to please, we don’t make false promises. Below are a few examples of custom-designed fences previously manufactured for our happy customers. 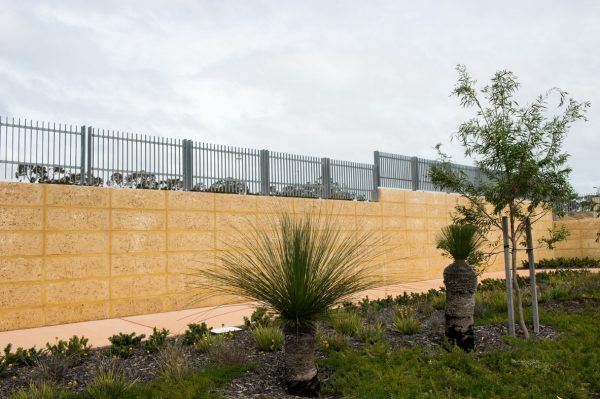 You can also contact us below to get a quote on custom fencing for your home or business. If you’re looking for high quality bespoke fencing at an affordable price, then contact the team at Fencemakers today! Want more ideas or information? Here’s what to do next! DIY Fence and Gate Installation, Is It Right for You?